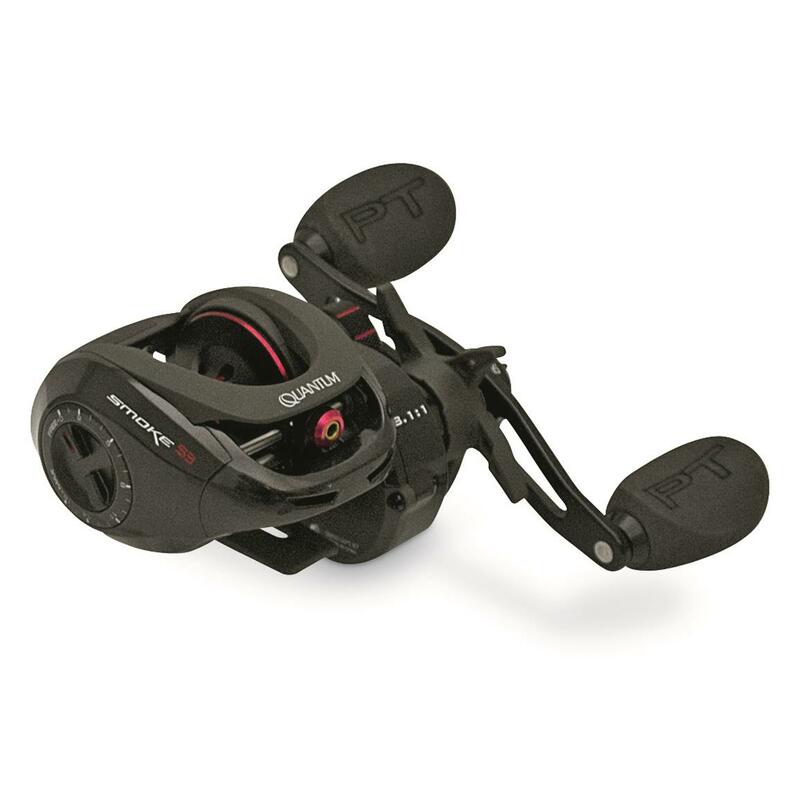 Cast a greater distance between you and other fishermen with the Quantum® Smoke® S3 PT Baitcasting Fishing Reel. 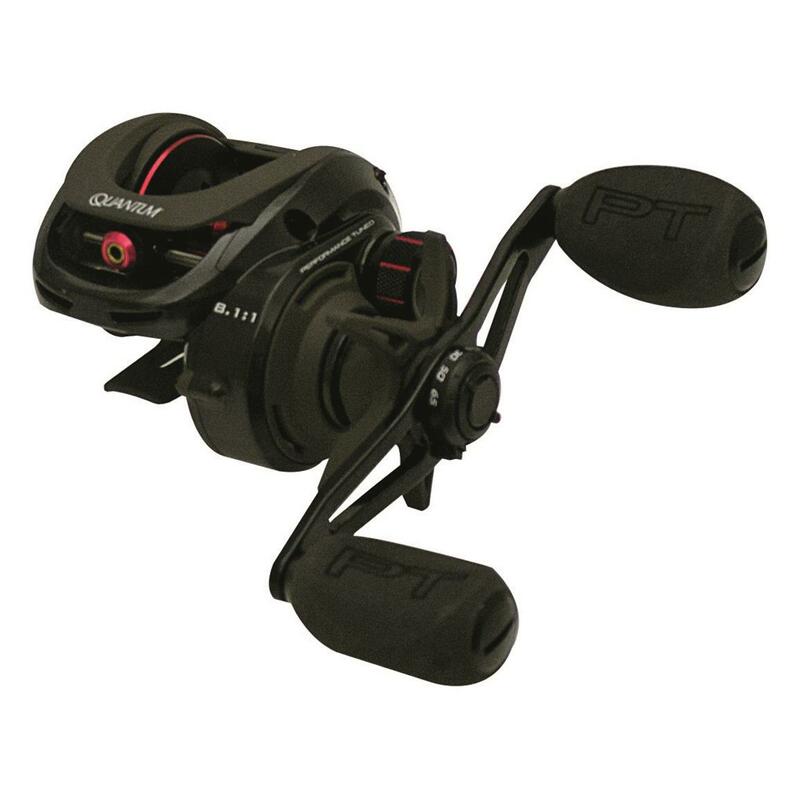 PT means "Performance Tuned", which means everything about this Reel is built to outperform the competition. Compact low-profile aluminum X-frame holds a larger 35.5mm spool to accelerate faster for effortless casting distance and control. 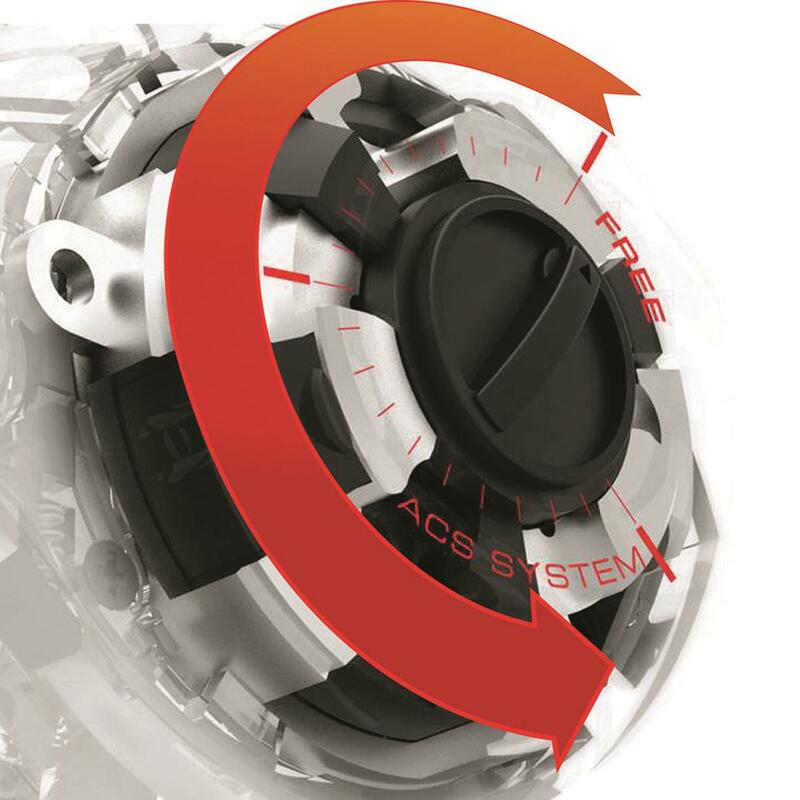 ACS 4.0 (Adjustable Centrifugal System) cast control minimizes the energy needed to get the spool moving while precisely adjusting the braking force. Continuous anti-reverse adds firmer hooksets without any backward handle movement plus the ceramic-carbon drag system and power handle with EVA grips will pull a stubborn "smallie" out of the heaviest cover. PT means "Performance Tuned" and a Smoke PT clears out the competition to deliver farther casts with less effort. Quantum Smoke S3 PT Baitcast Reel 8.1:1 is rated 5.0 out of 5 by 1. Rated 5 out of 5 by Casey from Outstanding but a little pricey! Haven't been out with it yet but just from flippin it in the back yard it is smooth as silk... cast twice as far with so little effort!